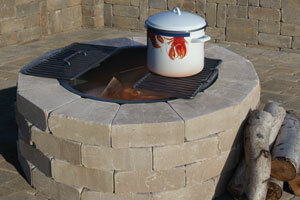 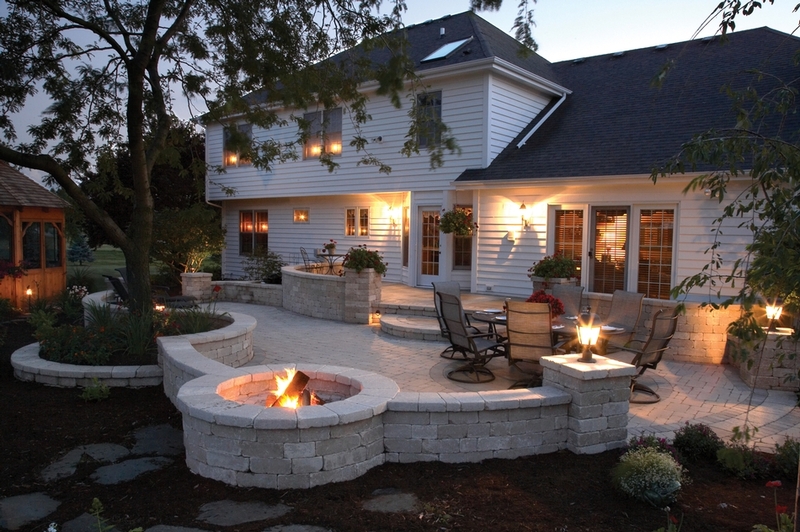 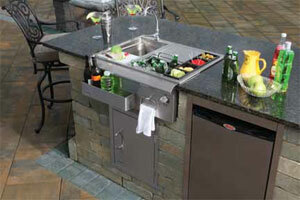 We offer endless options for your outdoor kitchen. 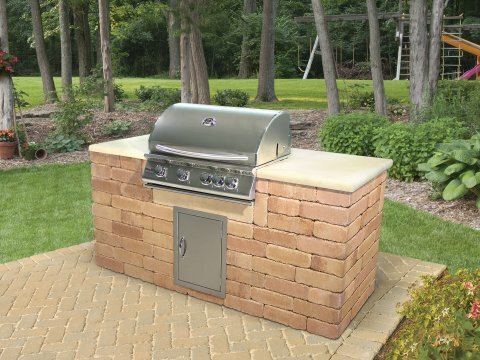 From grill islands, to full kitchens we can customize it to your needs. 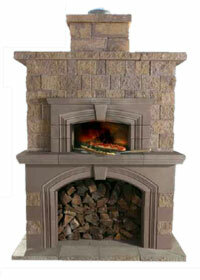 Select your style of block, or veneer. 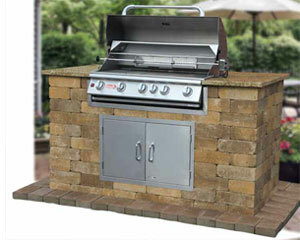 We carry a full line of Summerset Grills and stainless components. 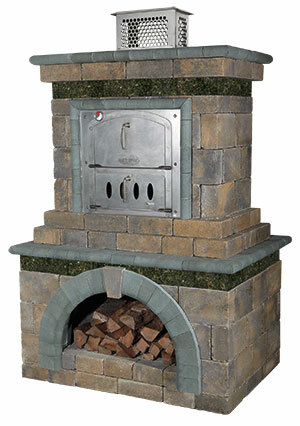 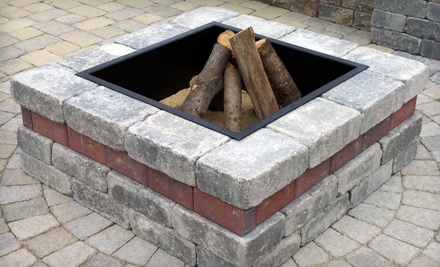 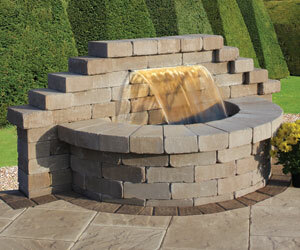 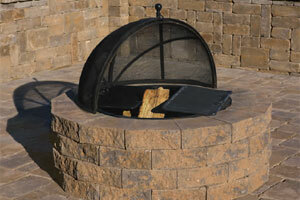 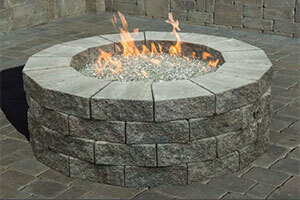 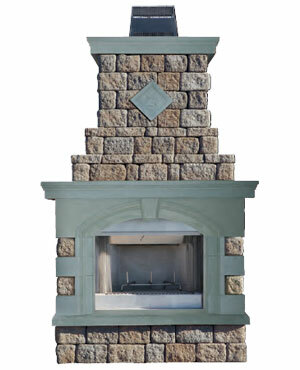 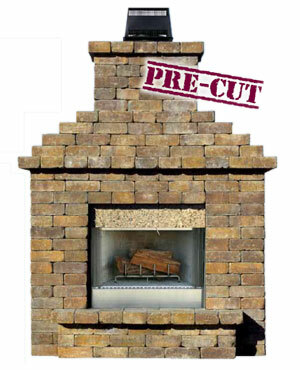 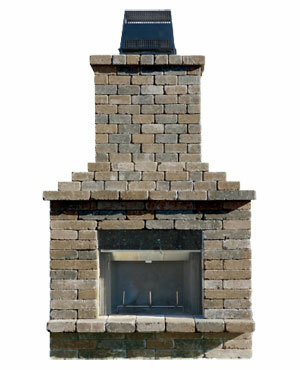 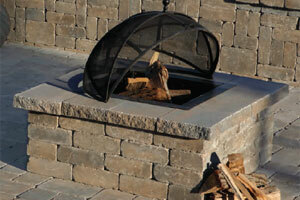 Cambridge Olde English Paver Fire Place Kit. 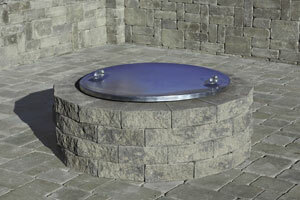 This kit comes pre cut and installs over a cement slab.